Acrylic paint is relatively new as artistic painting medium; in fact acrylic paint did not exist until the 1930s, and did not become available to artists until the 1950s. The Pop Art movement made acrylic paint really popular, using it as the main medium for their colorful and graphic paintings, and from there it has become the medium of choice for most beginner painters that enjoy its flexibility, durability, and easiness to correct mistakes. Being a water-soluble paint, but with the consistency of oil paint, acrylics provide the opportunity to experiment both watercolor and oil painting techniques. In this article I cover the basic acrylic painting techniques, and in another article more unusual and creative techniques. Brushstrokes play a leading part in painting techniques, becoming an integral part of the image, the composition, and the mood of a painting. 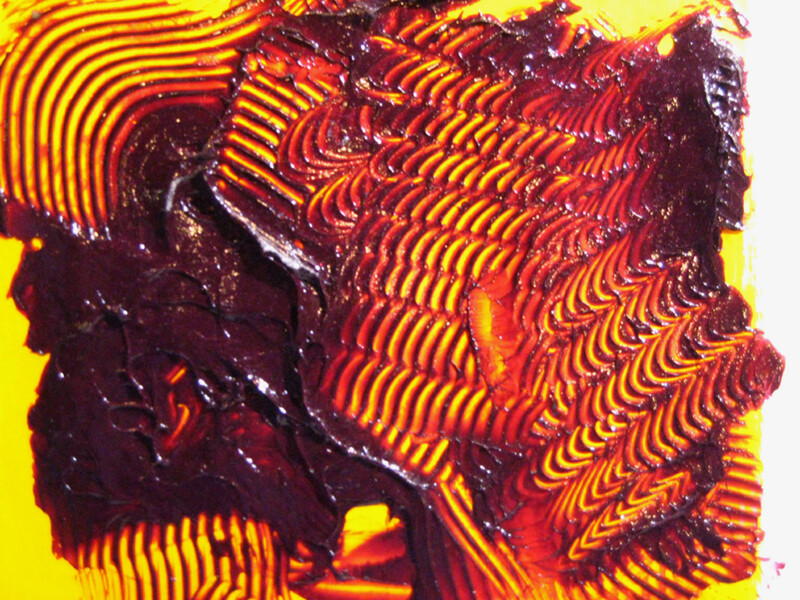 Brushstrokes can vary in direction, paint thickness, texture, and width. No matter your brushstroke style, it is recommended to keep the same brushstroke technique throughout the painting in order to create visual unity. 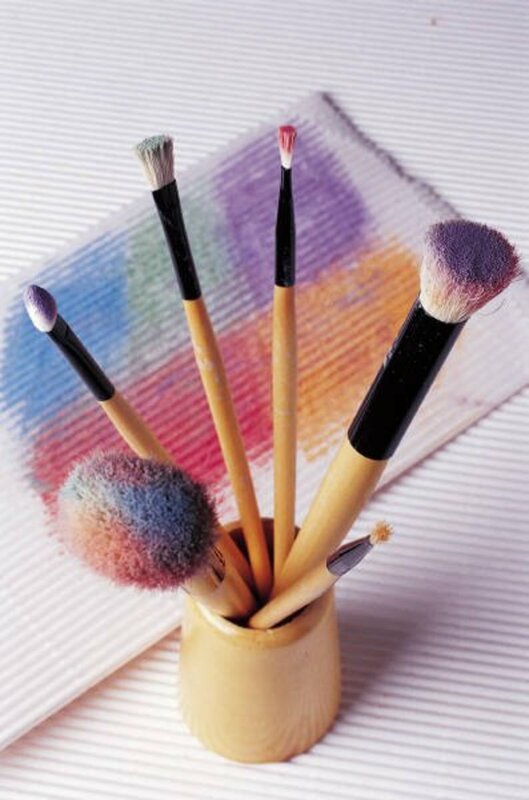 Take good care of your brushes, cleaning and storing them properly. 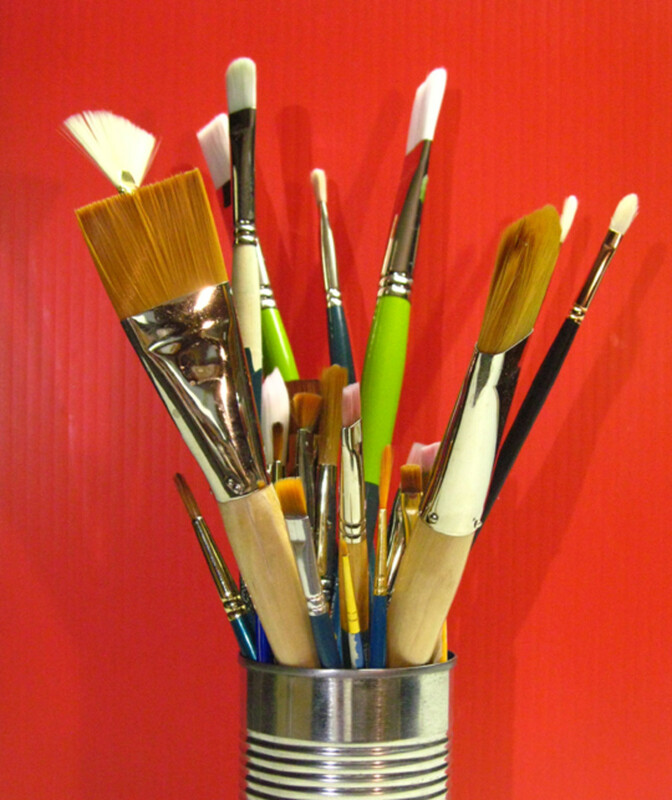 Acrylic paints are particularly suitable for applying layers of transparent color. 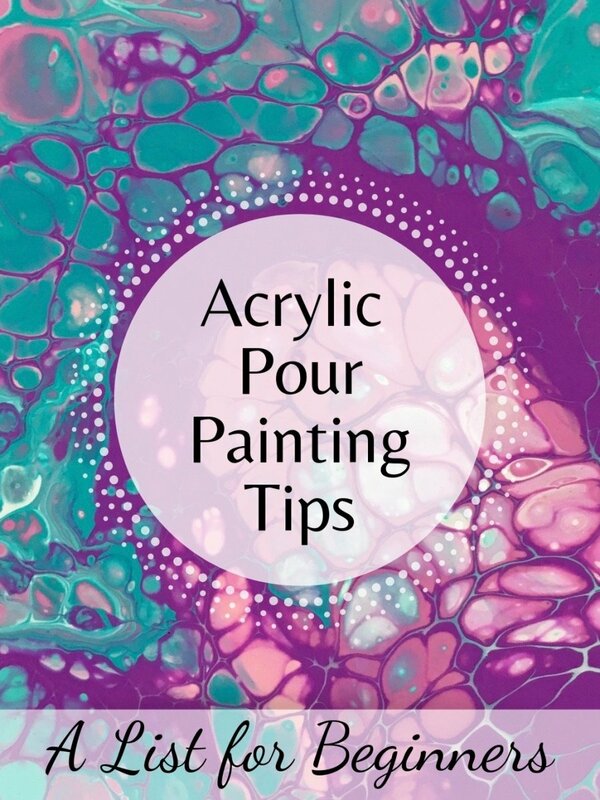 Since they dry quickly and they are waterproof once dried, you can paint one transparent color over another subsequently without having to wait a long time for the previous one to dry. The thin layer of paint allows the light to pass through and still reflect on the underlying color, creating a visual effect much different than mixing the two colors. With glazing the colors mix in the viewer’s eyes, maintaining a luminous quality. A wash of color over a layer of dry paint can modify a color or change the tone. To maintain control while increasing the transparency, dilute with an acrylic gloss medium. Of course there is always the middle way: add both water and medium to the paint to thin your color. For best results it is important to know how colors interact, that means that some experimentation can be a fun and useful activity. In order to achieve a dark area with acrylics in a watercolor manner, build up the color by applying many glazes. If the paint is applied in a heavy layer, a shiny surface is produced. 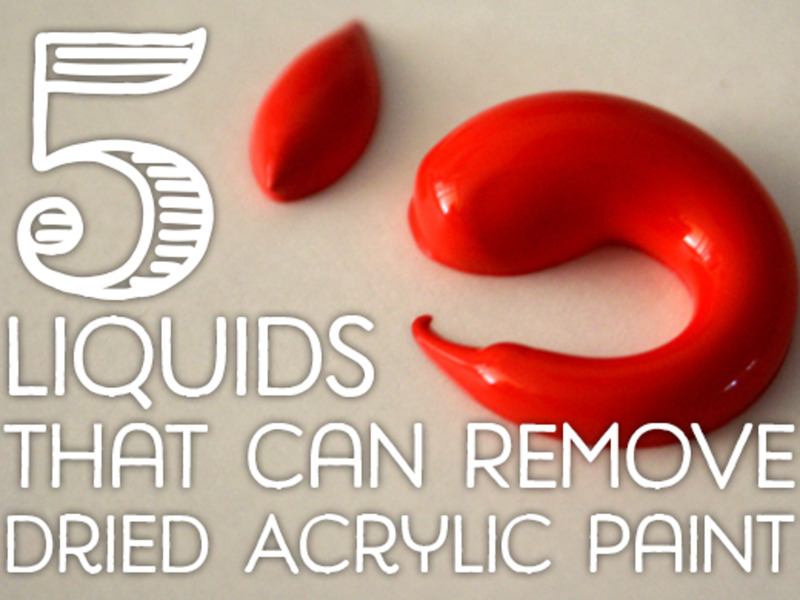 Acrylics have a high degree of opacity and can easily produce a flat, even area of color. This property is ideal for abstract techniques and contemporary paintings that feature flat areas of color with crisp, precise edges. 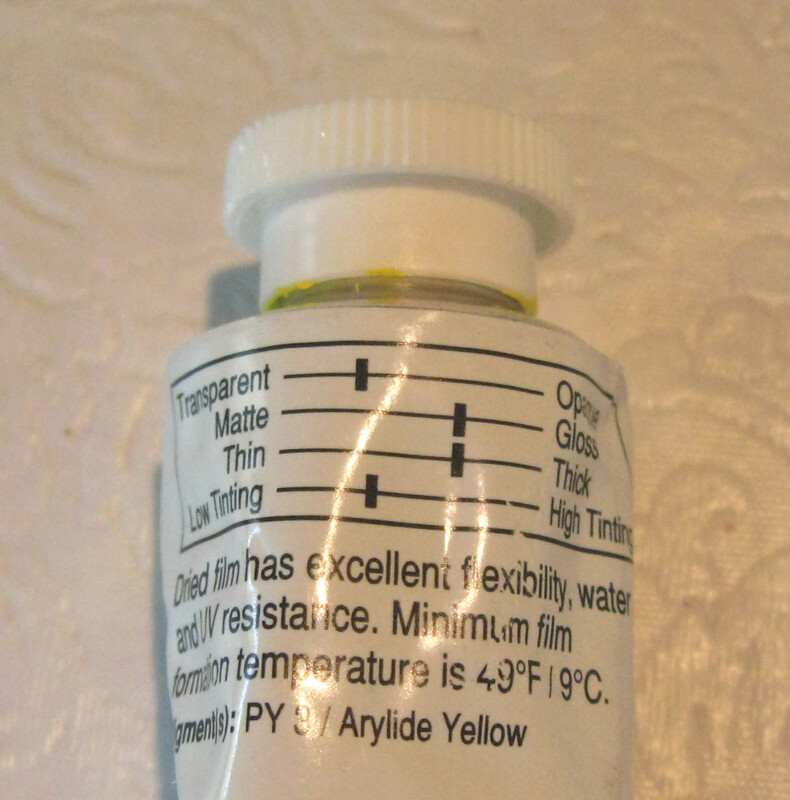 To achieve a strike free flat color area, make sure that the colors you are using are opaque, not transparent - the information on the tube should tell you. To make a transparent color more opaque, you’ll have to mix an opaque color with it. On the acrylic paint tube there is a graphic display of the color characteristics. It shows four scales from transparent to opaque, from matte to gloss, from thin to thick, and from low tinting to high tinting. 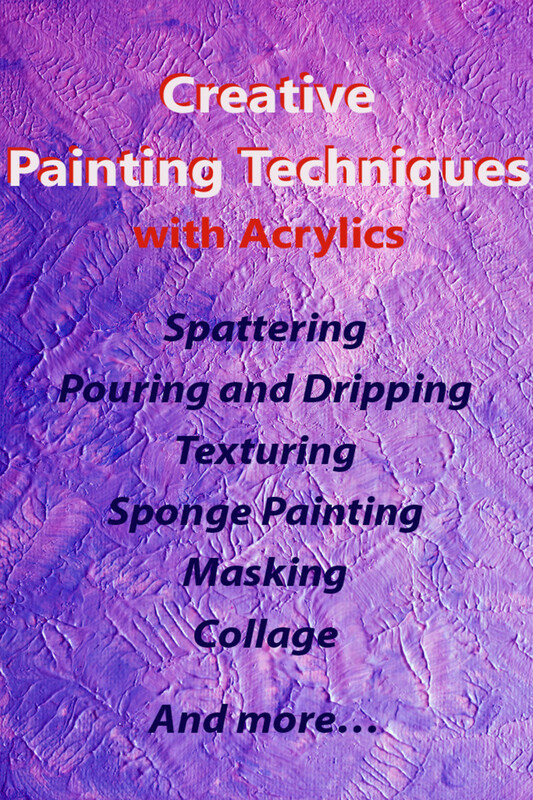 Typically, in oil painting, the impasto technique is when you use thick paint, directly from the tube. With acrylics you can build up a thick, textured surface by applying the paint straight from the tube or thickening with a gel medium. In order to manipulate the paint, you may want to add retarder. For a more dramatic textured effect you can mix the color with acrylic impasto medium, especially indicated for knife painting. 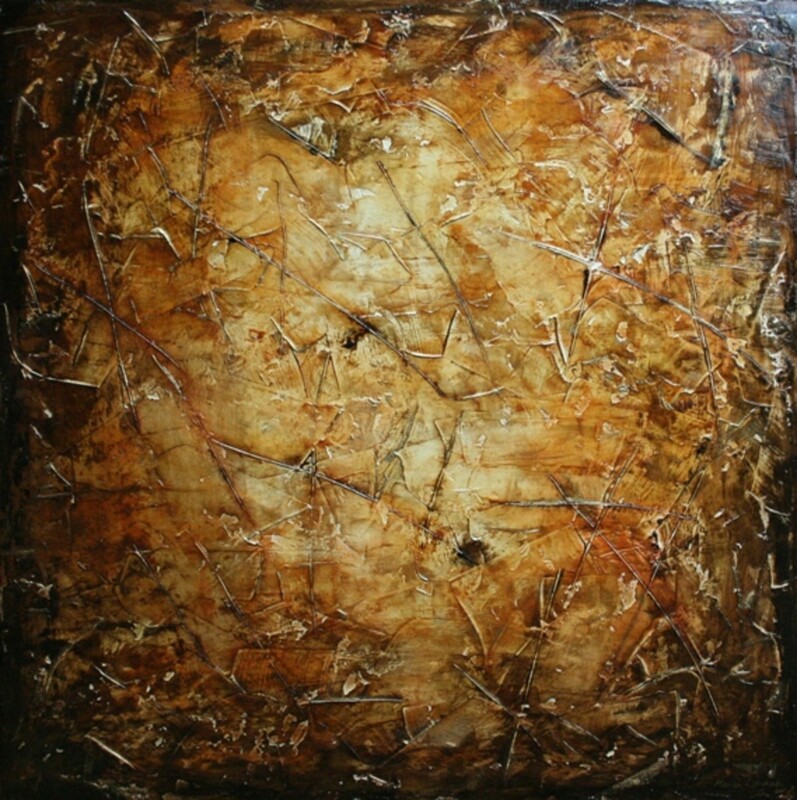 With the impasto technique the paint stands away from the surface, creating a dynamic effect. The direction and thickness of the paint strokes create movement and sense of direction, influencing the whole composition. For a visual example, think of Van Gogh’s paintings. For a really pronounced effect you can use modeling paste. This will build a sculptural effect; you can model the paste while wet, and carve or sand once dry. Mix the paste with color before applying, or alternatively, build the texture, and paint once the paste is dry. Modeling paste is white and matte, and can lighten the color of the paint. Be aware that thick layers of modeling paste are not flexible and might crack once dry. Mixing the paste with gel mediums helps preventing the cracking. Once dry, impasto can be painted over with a wash, thus used in combination with a glazing technique. Let Those Strokes Be Seen! Knife painting is a form of impasto painting where the paint is applied using a painting knife, or palette knife. The paint is applied in thick layers using the edge of the knife. 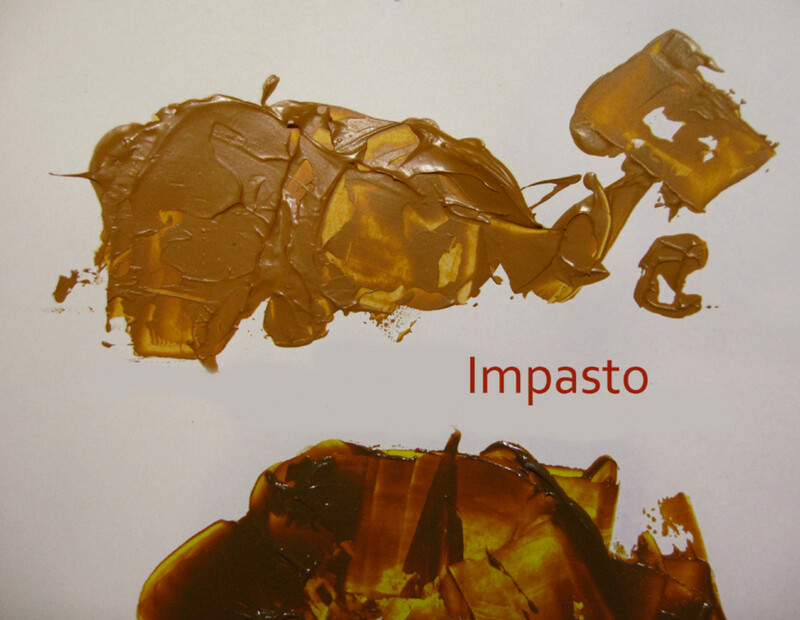 Impasto mediums (above) can be mixed with the paint to increase thickness. Painting knives can be used in many ways for painting: to mix the paint on the palette or directly on the surface; applying different colors of paint in thin layers; and the blade can be used to scratch off small areas of paint while still wet to reveal the paint underneath, like in the sgraffito technique. Depending on the shape and size of the painting knife used, you can produce different effects. Painting knives are different from palette knives: the blade is bendable and the handle is cranked, to keep your hand away from the painting surface. 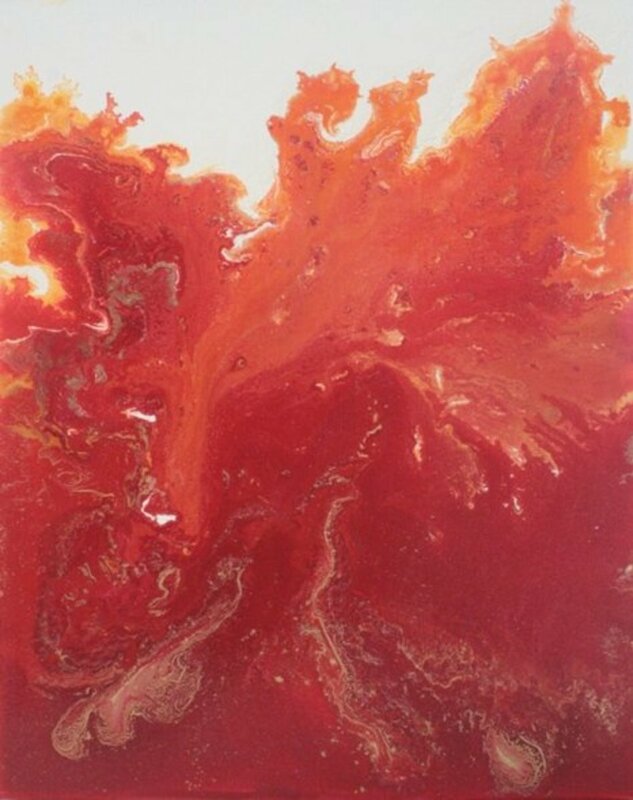 In acrylic painting, you can adapt and combine techniques in order to create the affects you are looking for. Literally meaning scratch, sgraffito is a painting technique where the artist scratches the top layer of paint, while still wet, to reveal a bottom layer of a different color. The background needs to be completely dry before you can start applying to top layer. To keep the acrylic paint of the top layer wet long enough to finish the sgraffito, you may add a retarder medium. If the paint dries, you can still remove it but you need more pressure and a sharper tool, risking removing also the layers underneath or ruining the support. To obtain the sgraffito effect, you can use a variety of tools, like the edge of a painting knife, the tip of a brush handle, a wire brush, or any sharp tool that serves the purpose. In stenciling you cut our shapes or forms from a flat material like paper, plastic or similar, and use it as a mask to apply paint only in some areas of the surface, creating simple monotone shapes. You can create more complex patterns by applying different stencils in layers. Make sure the paint is not too runny, or it might “bleed” under the stencil. 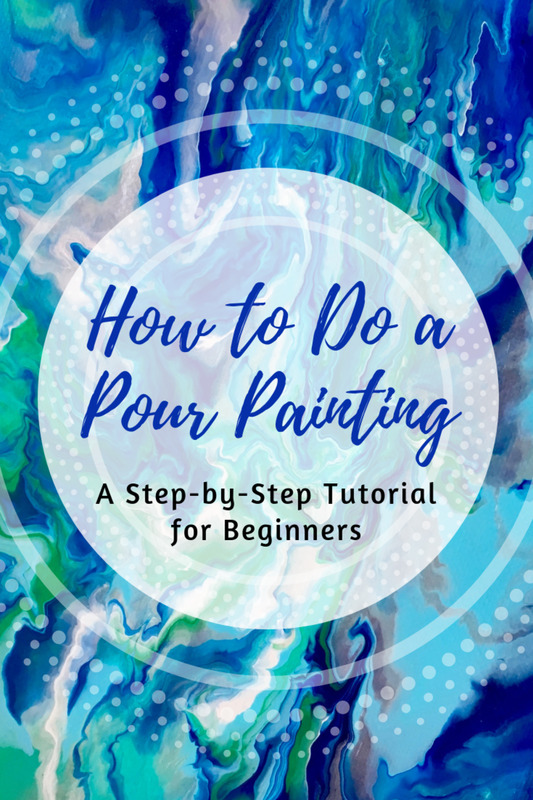 You can also apply the paint using brushes, sponges, palette knives, or sprays. 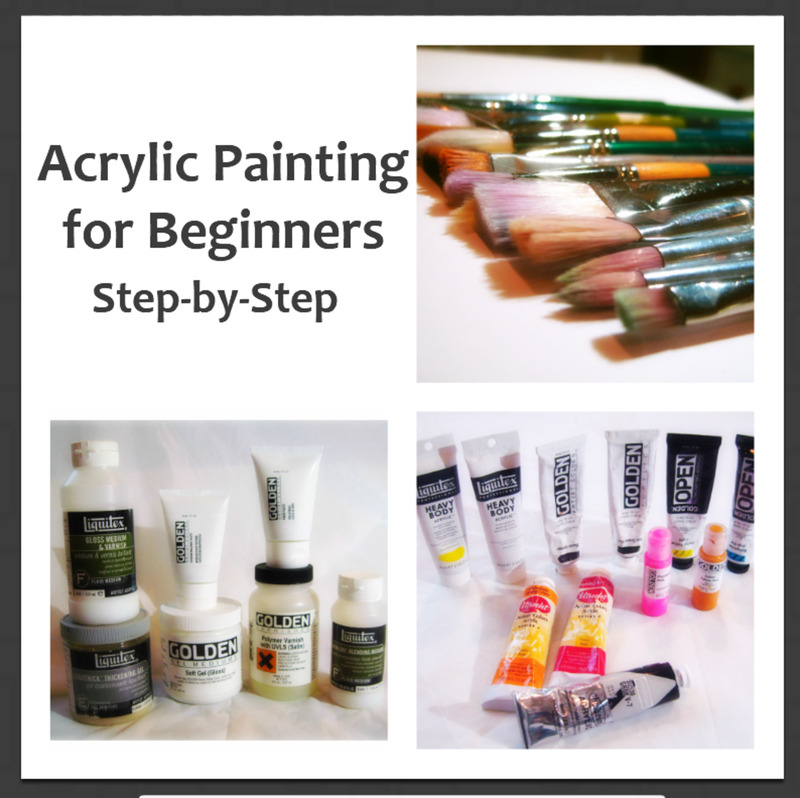 How Much Do You Know About Painting Techniques? When using acrylic paints, how do I achieve a consistent background wash to cover the entire canvas? To be able to cover the canvas with a consistent color wash, I recommend that you thin a nice amount of paint (oil or acrylic, depends on what medium you are using) of the chosen color and apply in swift parallel strokes, slightly overlapping them, using a big, flat brush. I like to use a flat brush that is at least 1 inch wide, or more. While the wash is still wet you can brush over any areas that are lighter or darker and adjust them by blending the wash. However, I personally enjoy having an uneven ground color, with areas that are different in value or with brushstrokes showing in random directions. It's a personal choice how you do it, but since you are going to paint over the ground color, and most of it is going to be hidden anyway, I would not worry too much about perfection. Thank you for putting your knowledge out here. I'm just starting and now I feel like I might be able to finally know what I'm doing! Thanks aesta1, and good luck with your painting! Whatever you do never forget we paint because we enjoy it, and some level of disappointmen about the final results is expected, especially at the beginning. Keep painting and keep smiling. :) Thanks for your nice comment. I am only starting to use acrylics so your tips are much appreciated. I love your paintings. The colours are so alive. 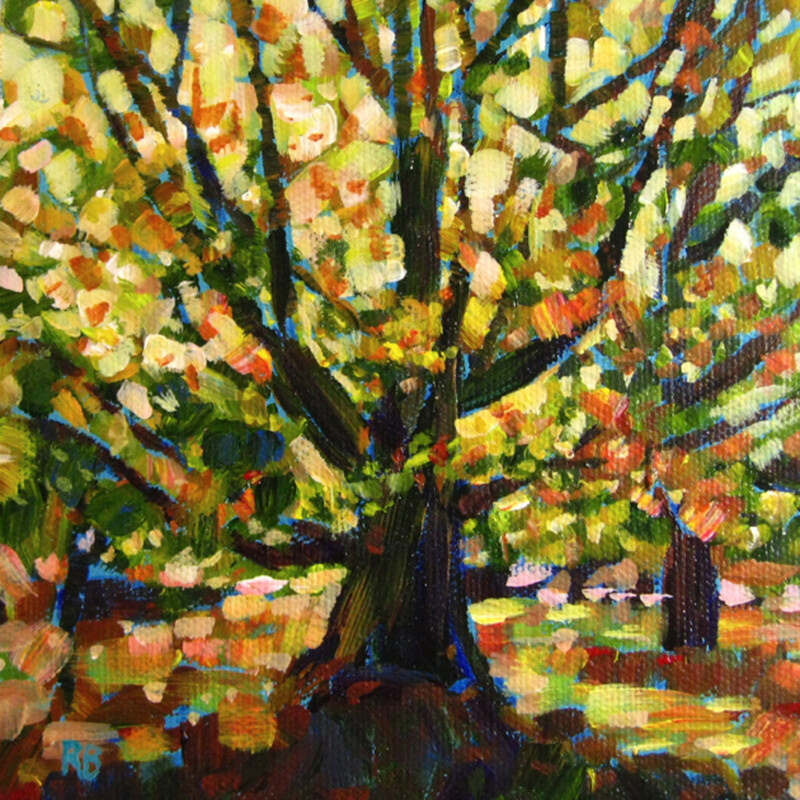 I have never tried impasto painting with acrylic paints. Next time I go to Michael's I will check for this product. Thanks for your suggestions on technique. Robie, you hub is fascinating. I just bought acrylic paints. and I will give it a shot. This is an excellent article. I have learned so much about the different affects accomplished with acrylic paint. Amazing. I have so much to learn . I can't wait to get started. The only painting I do now is whimsical abstract. nice paintings and your hub makes me want to pick up a brush and follow your tips! Very informative hub and beautiful painting! 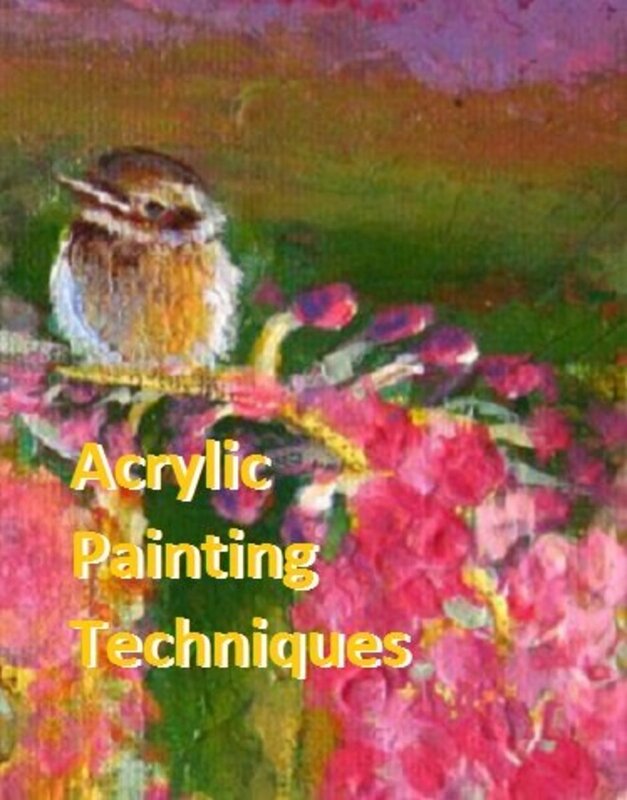 An interesting look at acrylic painting techniques. The photo of your example painting is delightful! Colorful and close up, the little bird's curiosity about the viewer makes me smile.